Exomotive - US Manufacturer of Exocars & Kit Cars | Exciting news! Special delivery! 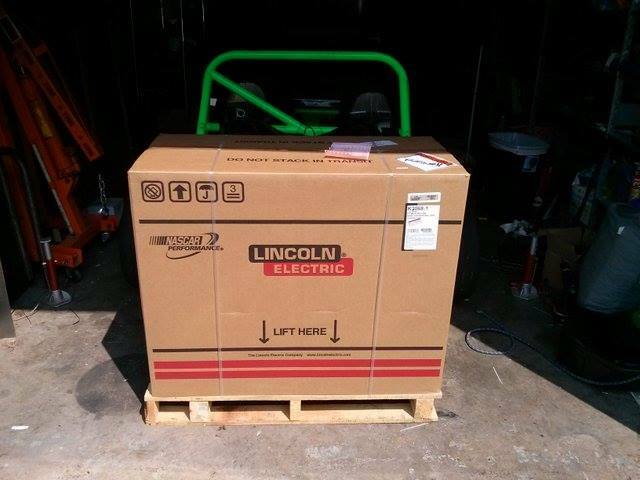 We can’t underscore how excited we are about our new partnership with Lincoln Electric. All welding operations moving to Power MIG 256 units this week.